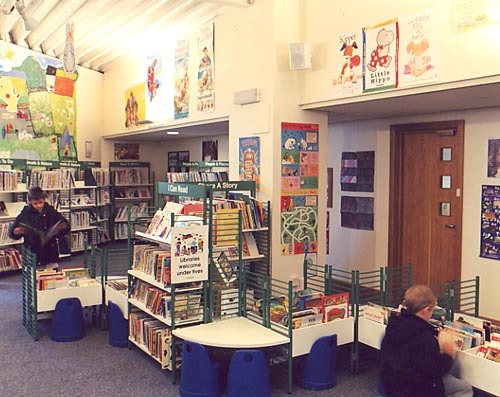 Built as part of a Civic Square Development, it is the first dedicated Youth Library in Edinburgh. 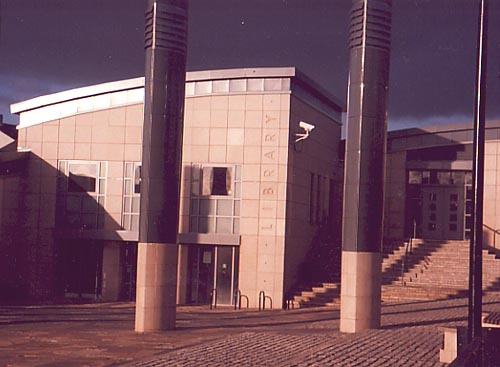 Modern architectural styled used internally and externally, to match the other buildings in the vicinity. 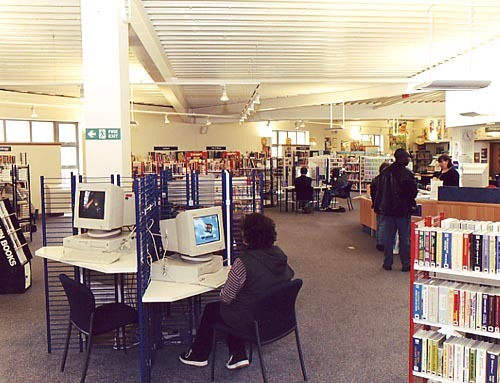 Each of the three main library areas can be used independently while the other two are secured.